OFFERS AS RECEIVED!! 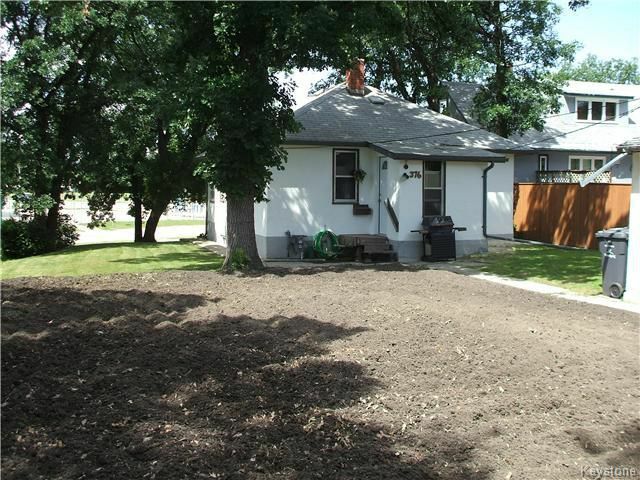 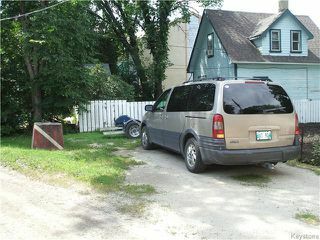 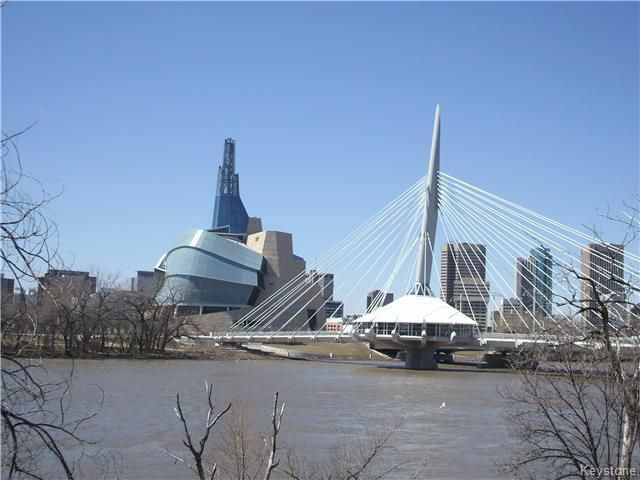 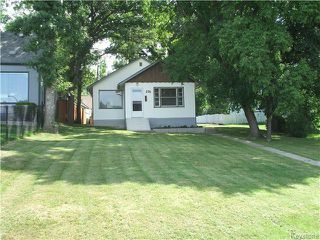 Great 2 bedroom bungalow with tons of character, zoned R2 on a huge park like lot nestled in the heart of Old St Boniface, on a great street, minutes away from all levels of schools, daycares, St Boniface Hospital, The Forks, Downtown and more... 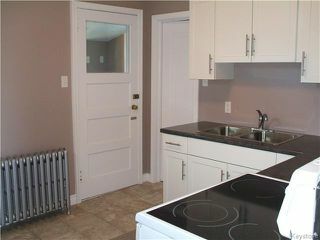 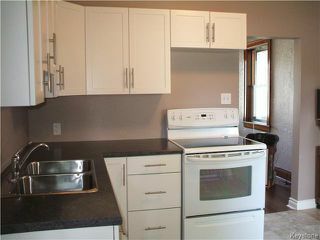 Some of the many features of this home include newer and modern eat in kitchen with all appliances included. 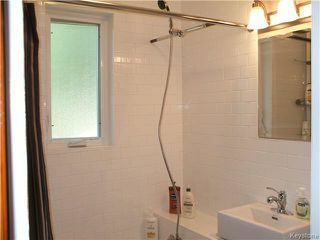 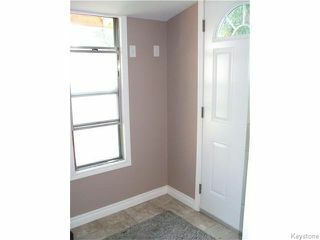 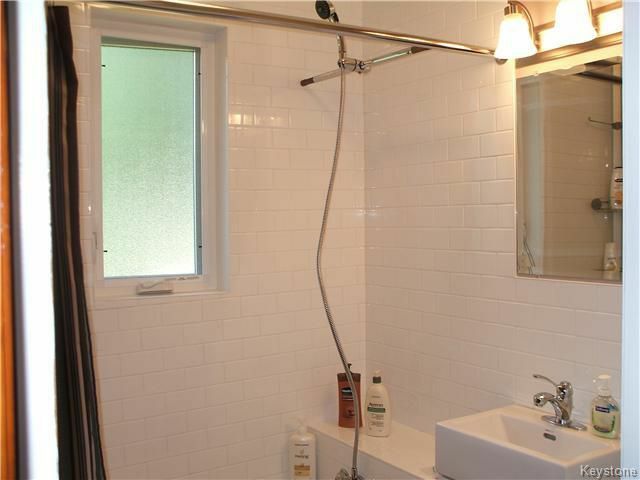 Newer sparkling 4 pcs bathroom finished in modern white tile and privacy window. 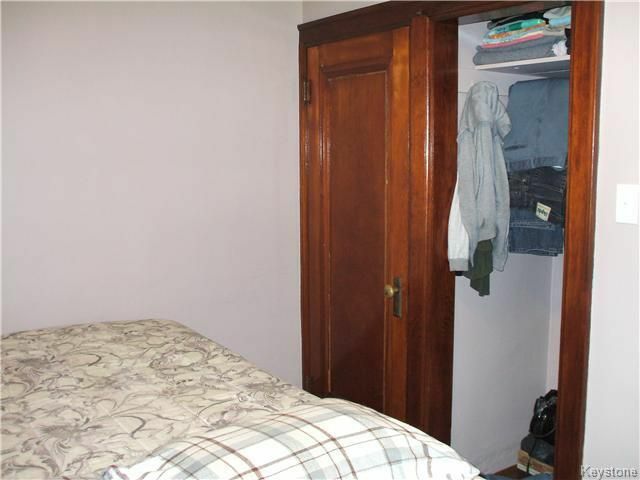 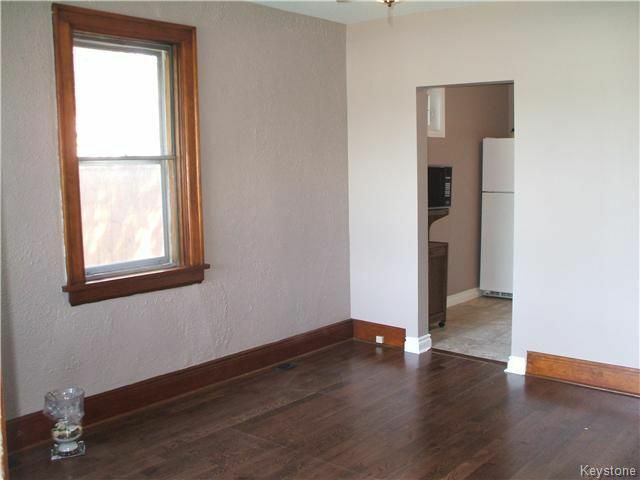 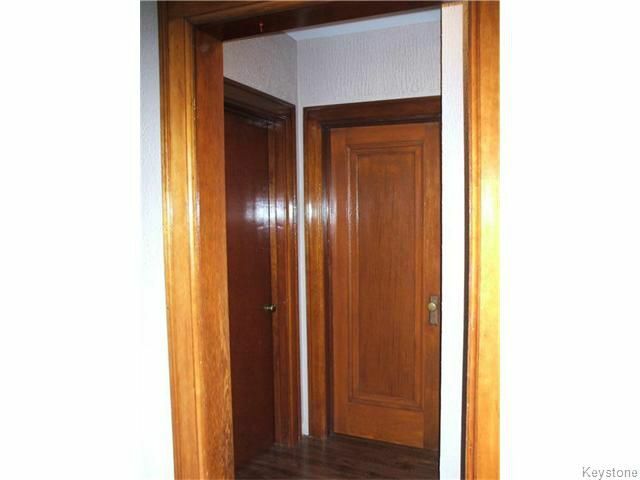 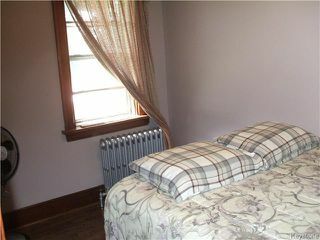 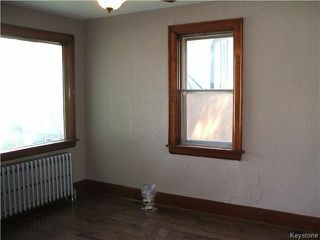 Newer dark rich hardwood floors throughout that compliment the homes original woodwork, trim and hardware. 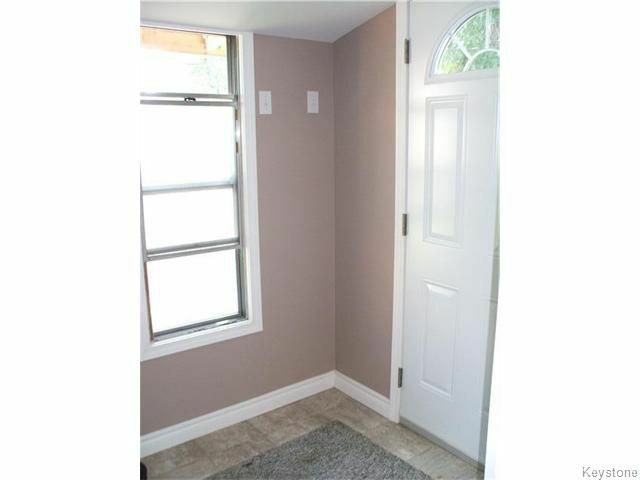 Some newer windows. 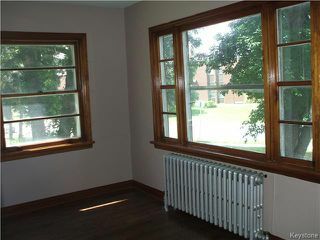 Large 4 season front sunroom/library. 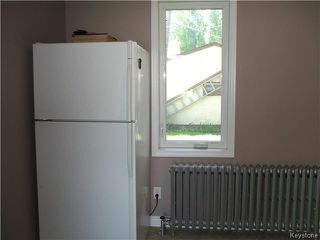 New 200 amp panel. 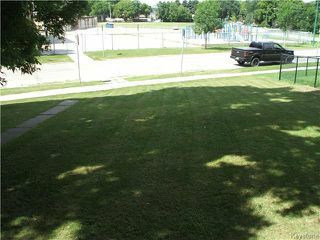 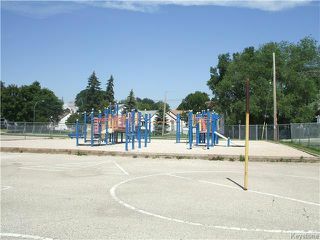 Huge 57 x 145 park like yard ready to entertain friends and family. 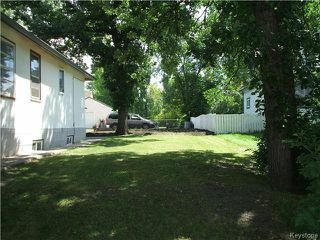 14 x 22 single garage with new shingles, new overhead door/opener + lots of parking. Think of the future possibilities with this large lot. 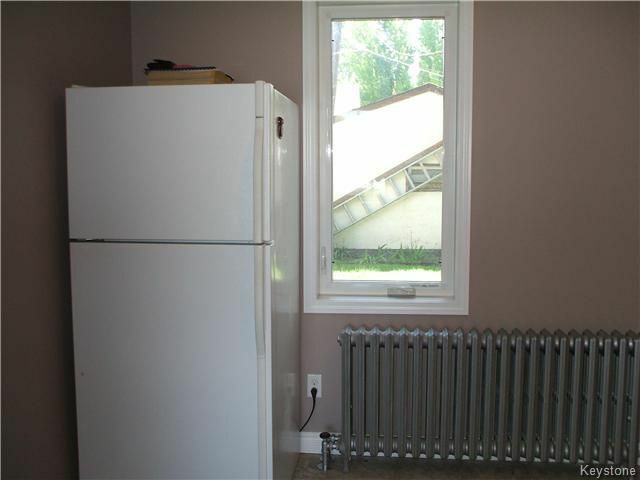 R2 Zoning ... 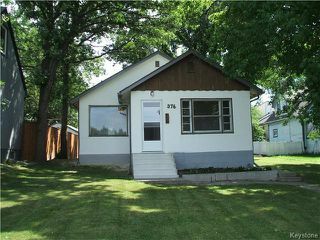 This home is ideal for investors or first time buyer... Do not miss out. Call your agents today..